Nguyen Hai Thap, deputy director of the Teachers' Department, Ministry of Education and Training, spoke to the newspaper Tien Phong (Vanguard) about Ton Duc Thang University's decision regarding the title of "professor." Referring to the Ton Duc Thang's plan, I should say the university does not intend to award the title of professor to its lecturers. It only plans to bestow professional titles with attached specific procedures for each title. The university has submitted its plan to the Ministry of Education and Training and the Viet Nam General Confederation of Labour. However, after receiving feedback from those agencies, the Ton Duc Thang University has voluntarily aborted its plan. The quality of Vietnamese universities is varied. Some have highly qualified lecturers, while others do not. So it is necessary to think about whether it is appropriate to allow universities to bestow the title of professor to its teaching staff. 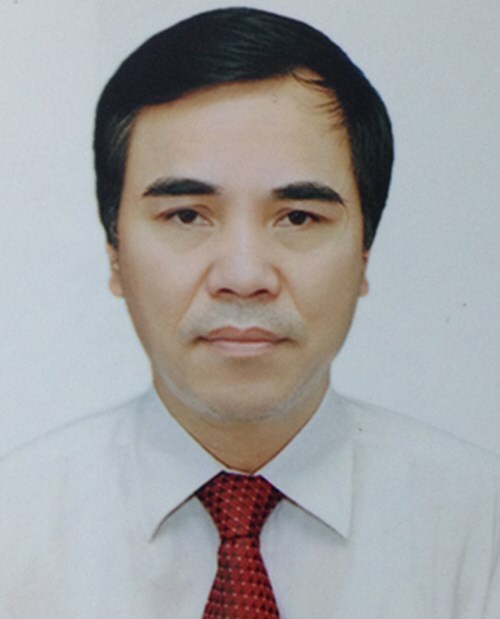 At present in Viet Nam, there are two steps to award the title of professor to a lecturer. Firstly, there must be a registration at the National Council of Professor Title. The applicants are reviewed in three tiers: local council at their own universities, sector council and the National Council of Professor Title. If an applicant is lucky enough to pass all three tiers, he/she will be given the decree stating that he/she has all conditions to be bestowed the title of professor or associate professor. The applicant will then submit that decision to his/her university (local council). The university's dean will then make the final decision on whether to award the title to the candidates based on the decision of the National Council of Professor Title. In my opinion, this is a good opportunity for universities to attract talent to their institutions. And this is a good practice of self-autonomy that the Ministry of Education and Training has granted to the university. At present, the number of associate professors account for about 4.6 per cent of all lecturers in the country, while the title professor is just about 1.1 per cent. These figures shed light on the need for Viet Nam to have more associate professors and professors. Professor Ngo Bao Chau, a winner of the Field Medal Prize in Mathematics, also expressed his opinion on the matter to the online newspaper VnExpress. Awarding the title of professor in Viet Nam is totally different from other countries. In Viet Nam, the title "professor" is not just a job title. It is an academic title that is prestigiously recognised by the Government. While some people have been named a professor by the National Council, they do not always carry out scientific research activities in their daily work. The title "professor" is then used as a job title, like "chief executive officer" or "secretary". That's why, in my opinion, it is high time for Viet Nam to change its procedures in awarding the title "professor" so that these academic professionals will actually get involved in scientific research and live up to their titles. In France, prior to the selection process, candidates must be listed as "qualified" for the title of professor in a given field by an official body called the National Council of Universities. Candidates for each position are selected by a committee, which includes academics from said university, academia from other institutions and non-academics. The president of the university will then elect a candidate based on the selection made by the committee (the individual ranked first is usually chosen, but politics may interfere in the process). Meanwhile, in the United States, generally speaking, anybody can call themselves any title they feel like, including professor, doctor, and president. In other words, the US government does not name people professor, and the title is used as a job title for anyone who teaches at a university level. For example, I have several professor titles. In 2004, I was awarded the title professor by the French National Council of Universities.